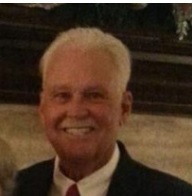 Alzheimer's & Dementia Resource Center recently issued the following announcement. Let your appetite do the giving during the 21st Annual Columbia Restaurant Community Harvest program. 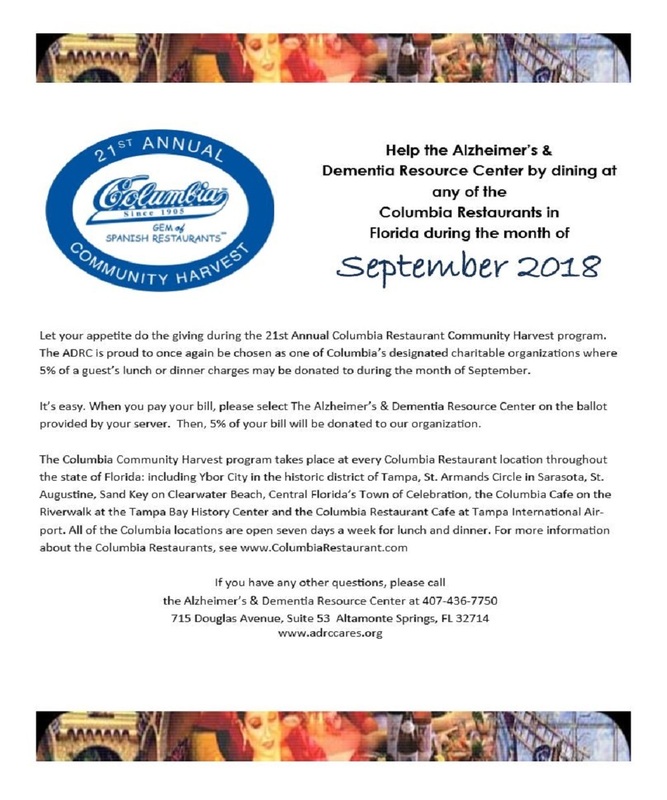 The ADRC is proud to once again be chosen as one of Columbia's designated charitable organizations where 5% of a gues't lunch or dinner charges may be donated to during to during the month of the September. Want to get notified whenever we write about Alzheimer's & Dementia Resource Center ? Sign-up Next time we write about Alzheimer's & Dementia Resource Center, we'll email you a link to the story. You may edit your settings or unsubscribe at any time.